I was convinced to watch this movie by my family who absolutely love it. I thought this movie had its funny moments, but mostly it just bored me. My family constantly quotes this movie as if it’s “The Princess Bride” or “Monty Python and the Holy Grail” but I just don’t see it being close to those as far as comedy or quotable quotes are concerned. 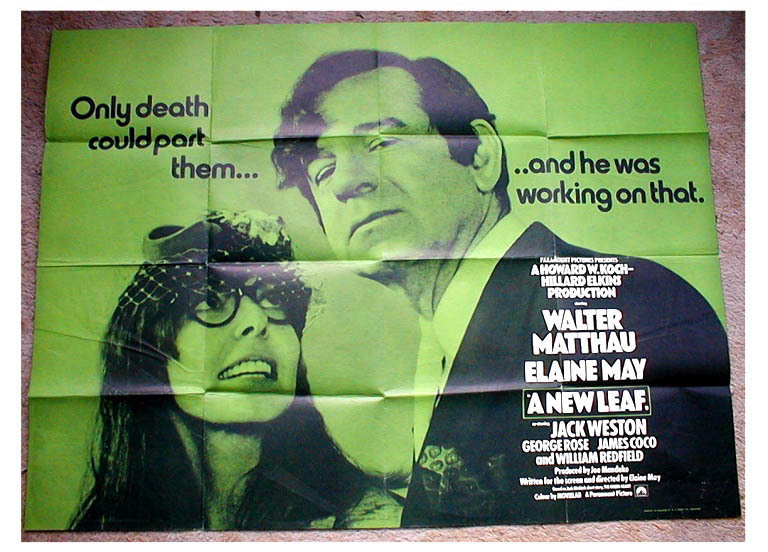 It stars Walter Matthau (who even in 1971 looks old) as a rich jerk who slowly transforms into a slightly less of a jerk. This movie just didn’t do it for me.